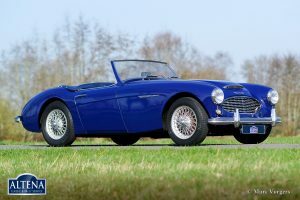 Austin Healey 3000 Mk I, year 1961. 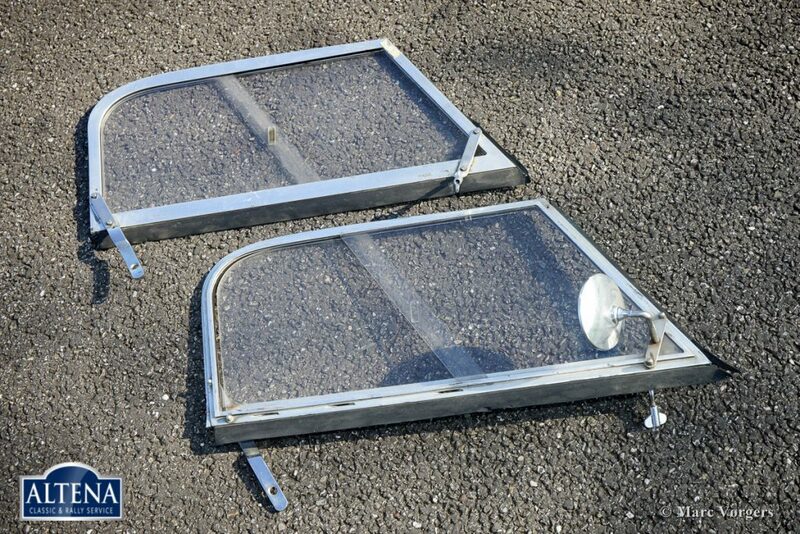 Chassis number HBT7L/1247X, engine number: 29D/RU/H2472X. 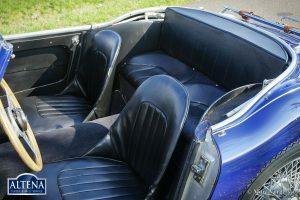 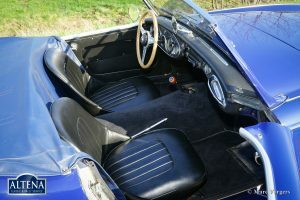 Colour blue with a black leather interior and black carpet. 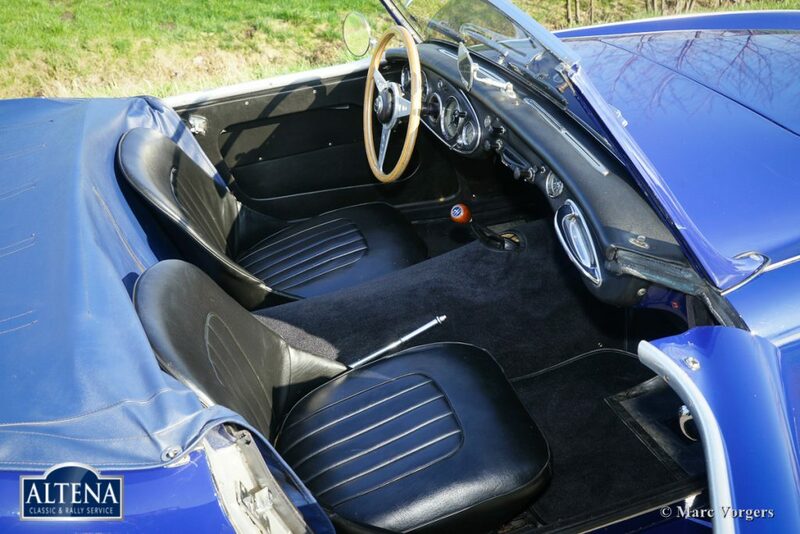 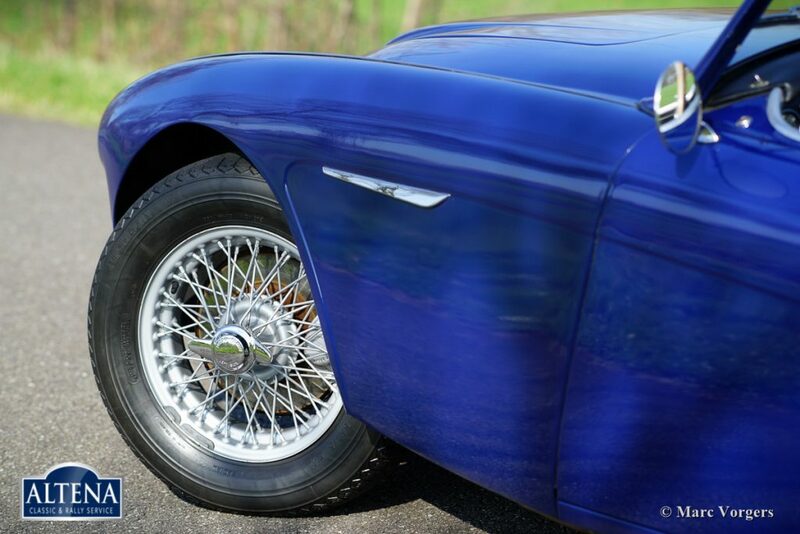 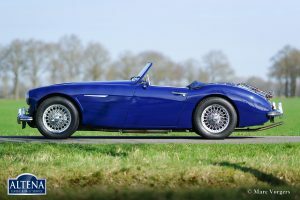 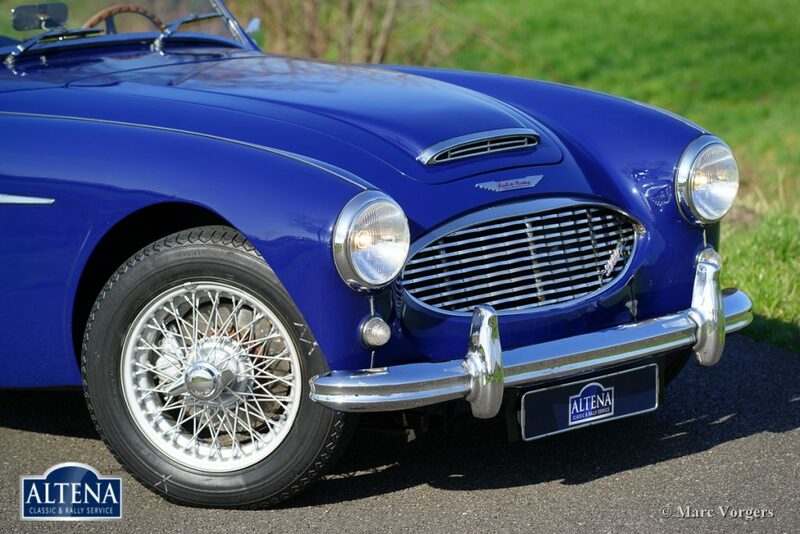 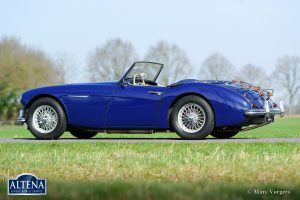 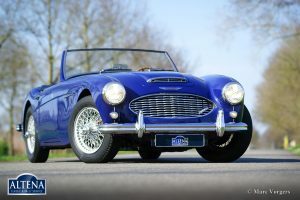 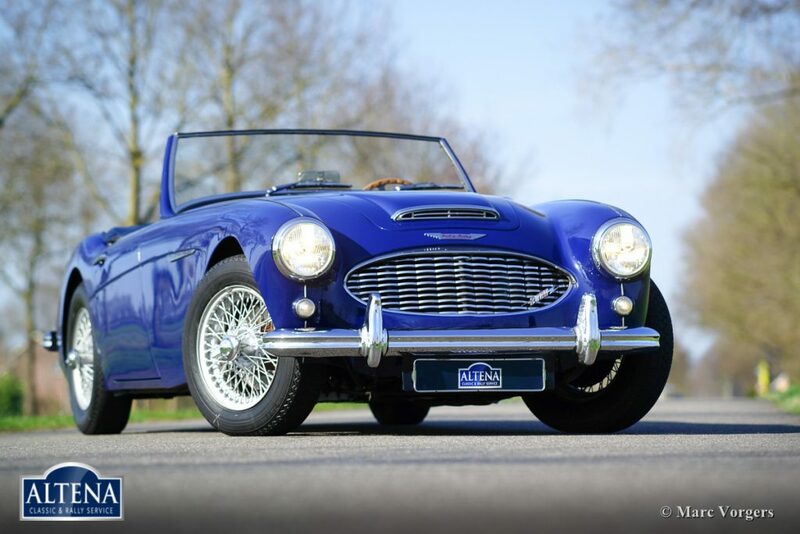 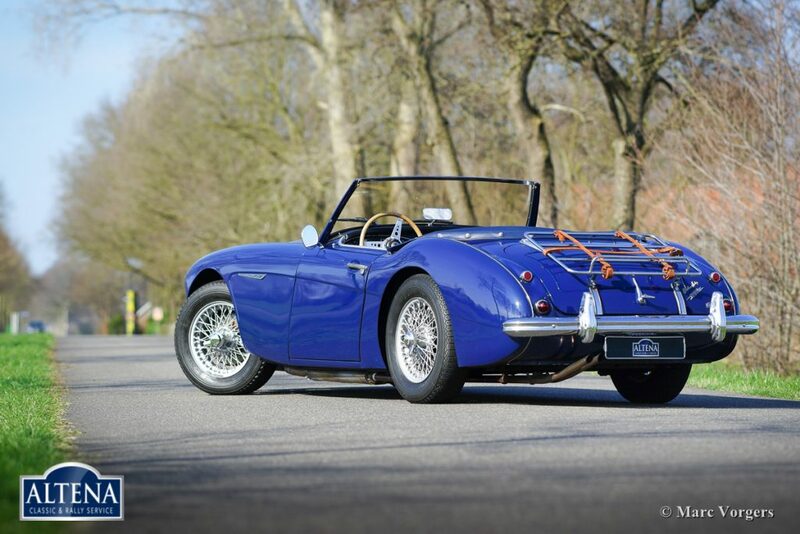 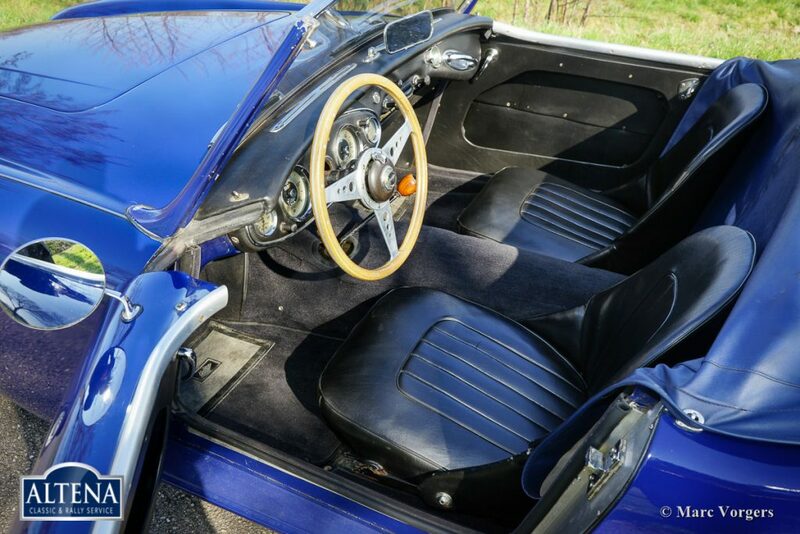 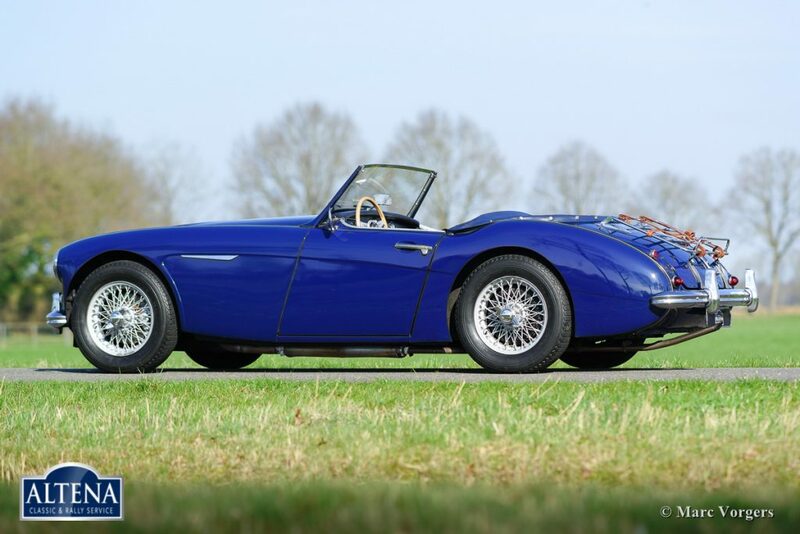 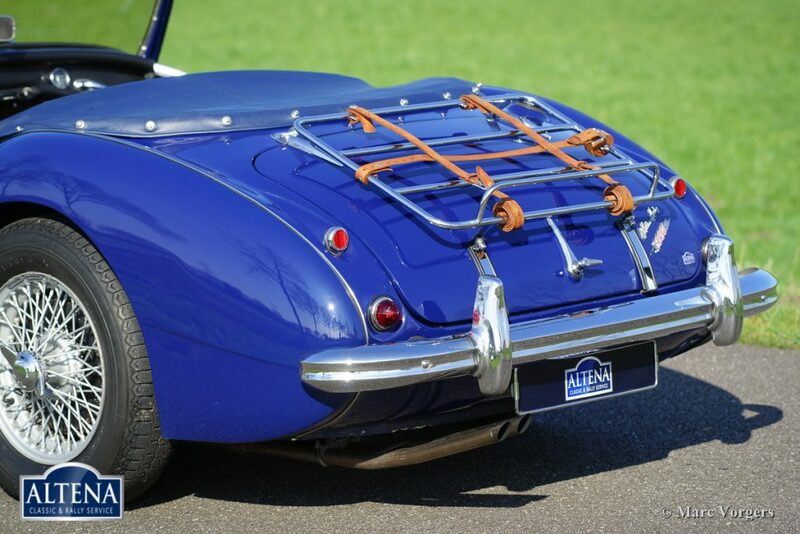 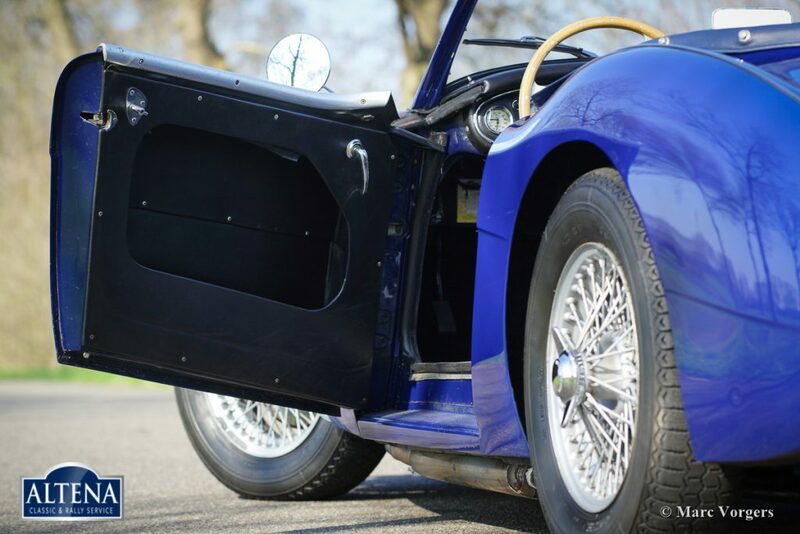 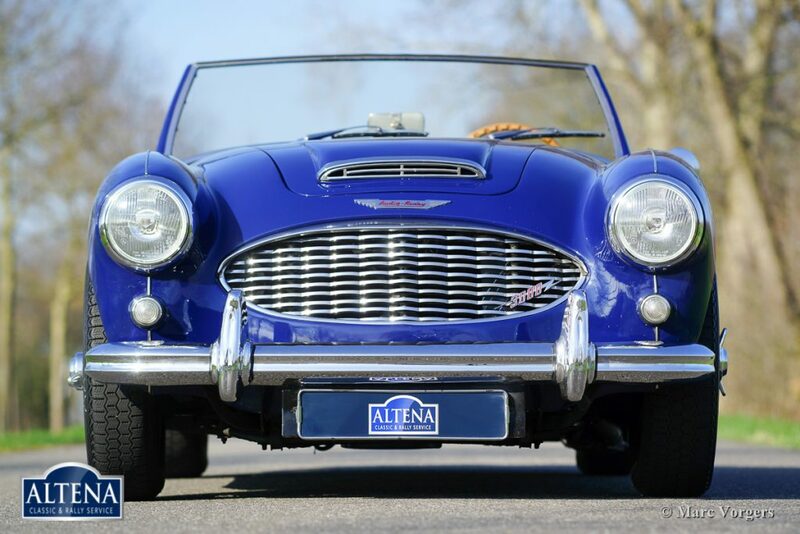 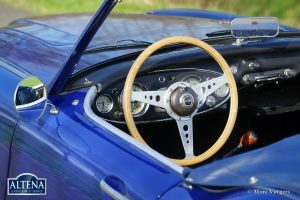 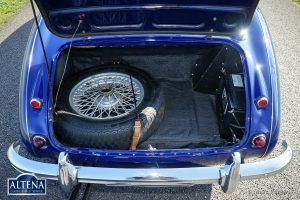 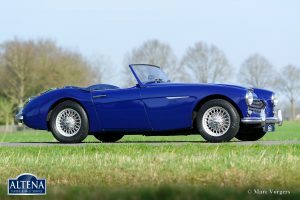 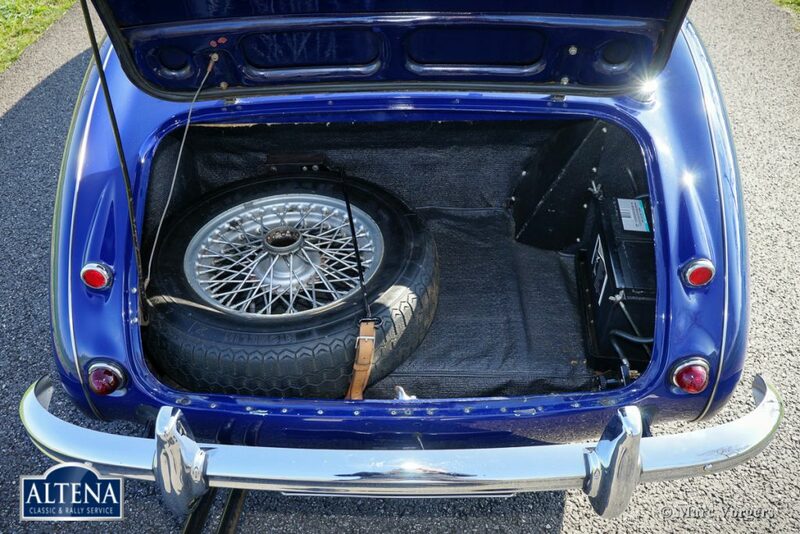 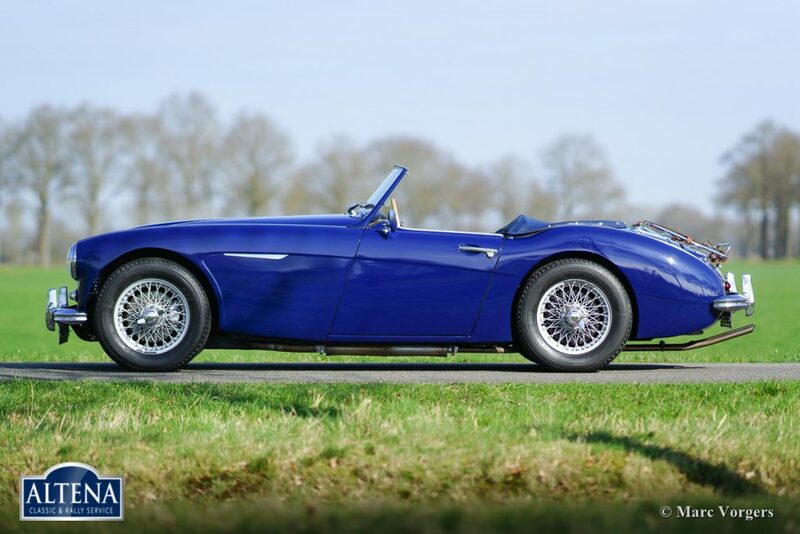 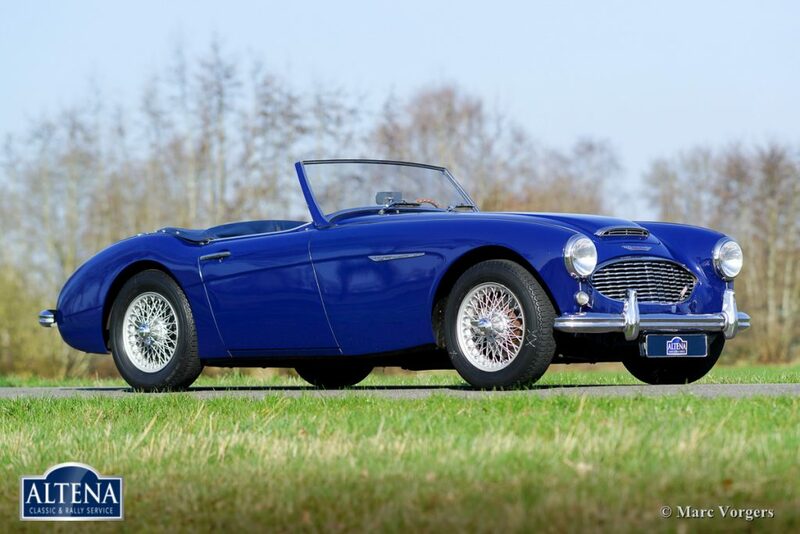 This beautiful Austin Healey is in a very good condition with slight traces of use. 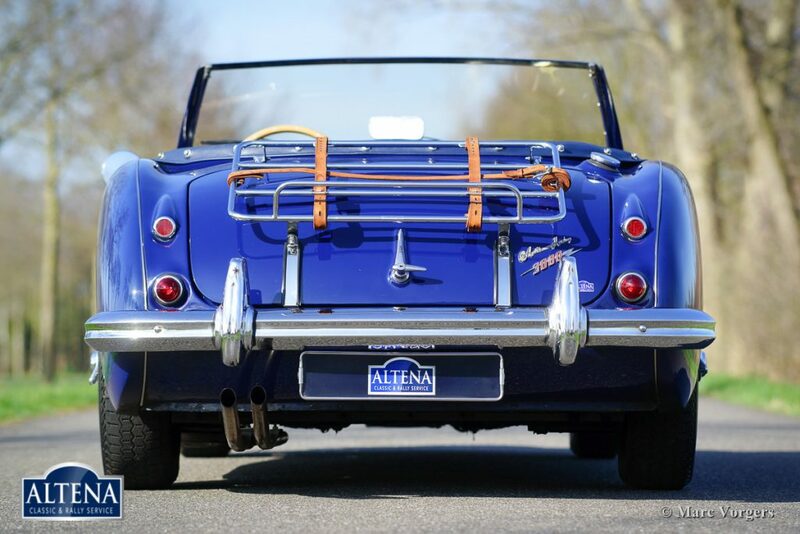 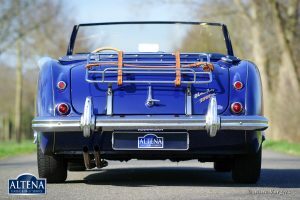 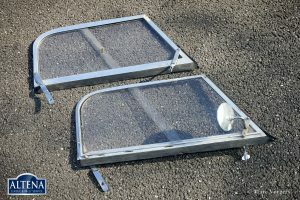 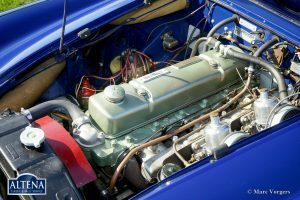 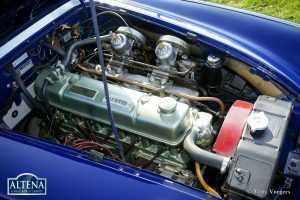 The car is being serviced and maintained in the workshops of Altena Classic Service for many years now. This ‘Big Healey’ is a splendid driver car producing a magnificent exhaust note!